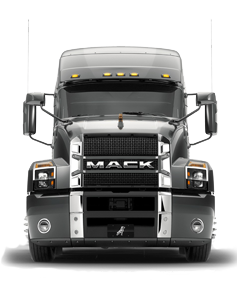 The 2018 Mack Anthem is designed to be efficient in every sense of the word. 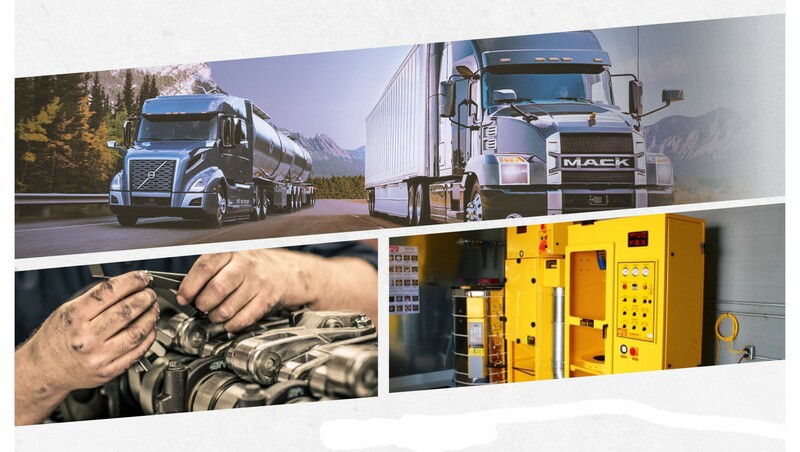 From outstanding fuel efficiency to features to help reduce maintenance costs and maximize uptime, the new Mack Anthem can help your business save money at every stop along the road. 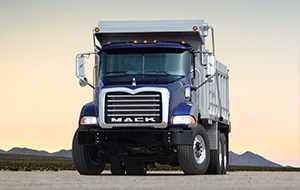 The 2018 Mack Anthem is designed with the driver in mind, with a cab and driver environment created specifically around the way that you work on the road. 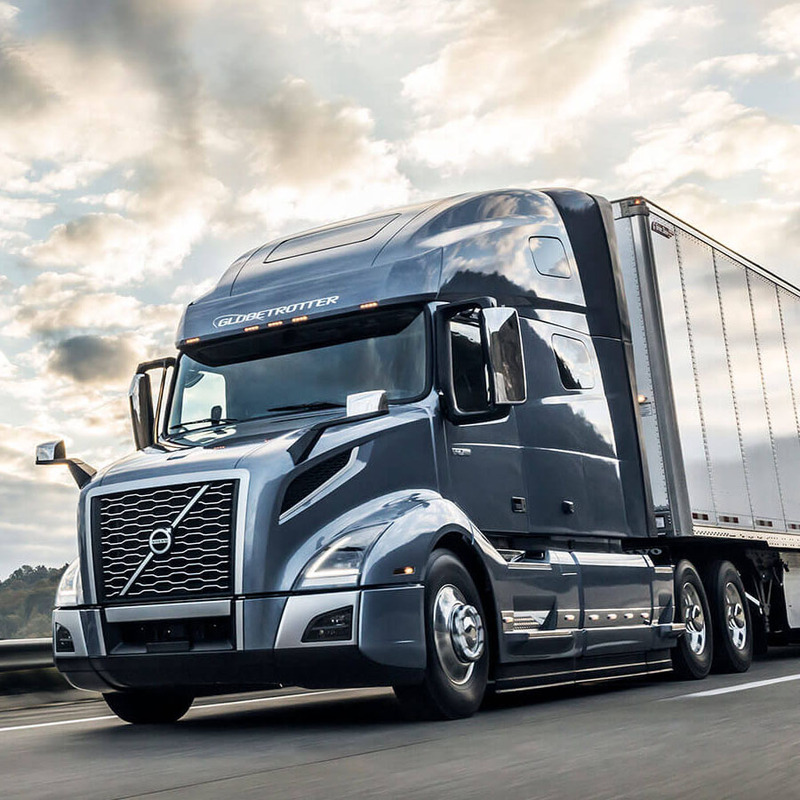 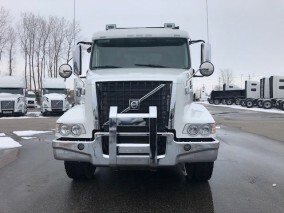 It is designed to keep the driver comfortable, safe, and focused all day long.